Salmon is one of those quintessential “health foods” that everyone says you should eat. 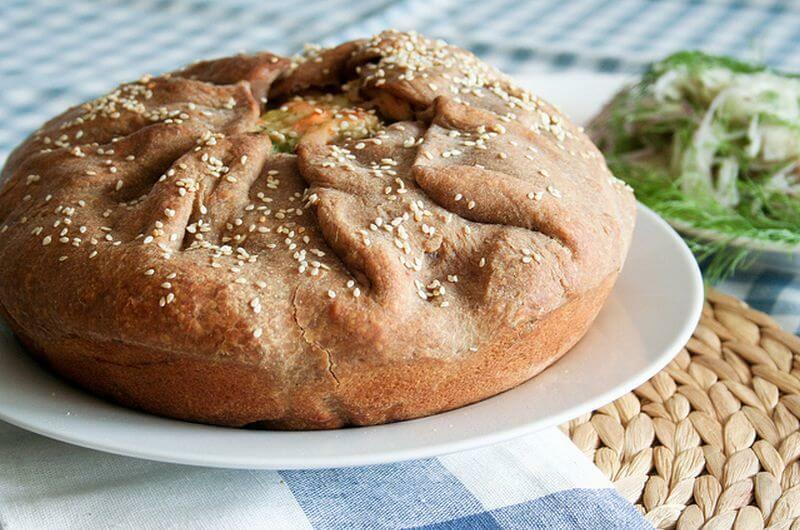 It’s a fantastic source of protein, and it’s also loaded with omega-3 fatty acids, B vitamins, and trace minerals. That’s why canned salmon is awesome. So, if you want to work some salmon into your meal plans but aren’t sure where to start, these recipes have you covered. Try the indian twist on this delicious fish with the Paneer Fish Cakes, the Five-Minute Salmon Risotto if you’re in the mood for Italian, or, if you’re tired of the usual tuna salad, the Canned Salmon Salad. You don’t need ground beef or pork to make meatballs. Instead, open a can of canned salmon. You might even like them better than the Italian version. These are served with a creamy avocado sauce, but they’d also be good with teriyaki and barbecue sauce. 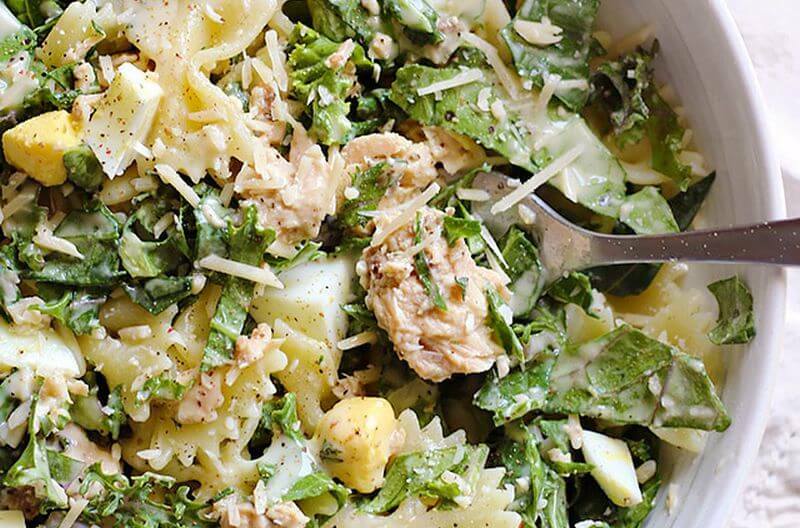 For a new take on pasta salad, try salmon. 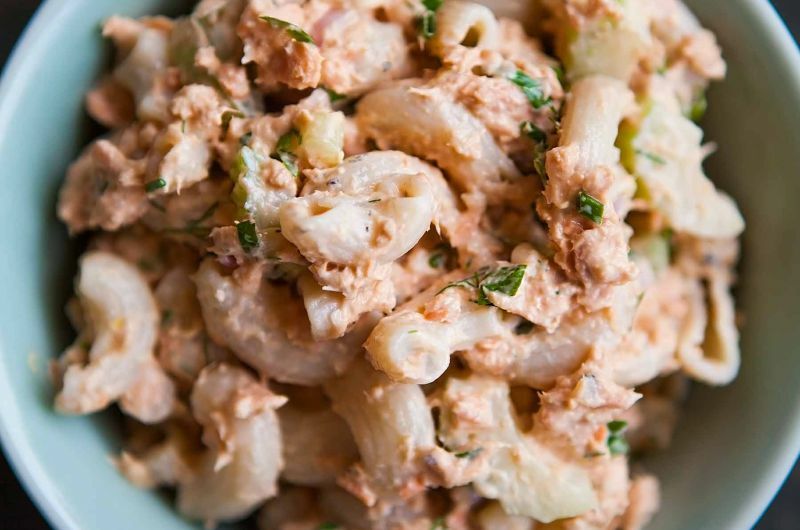 Not only does it add about 20 grams of protein per serving, but salmon tastes great with this classic macaroni salad dressing of mayo, mustard, and lemon juice. This one also includes fresh dill and parsley, making this canned salmon recipe great for summer cookouts. This risotto has protein thanks to canned smoked salmon, but it’s also extremely easy to make. 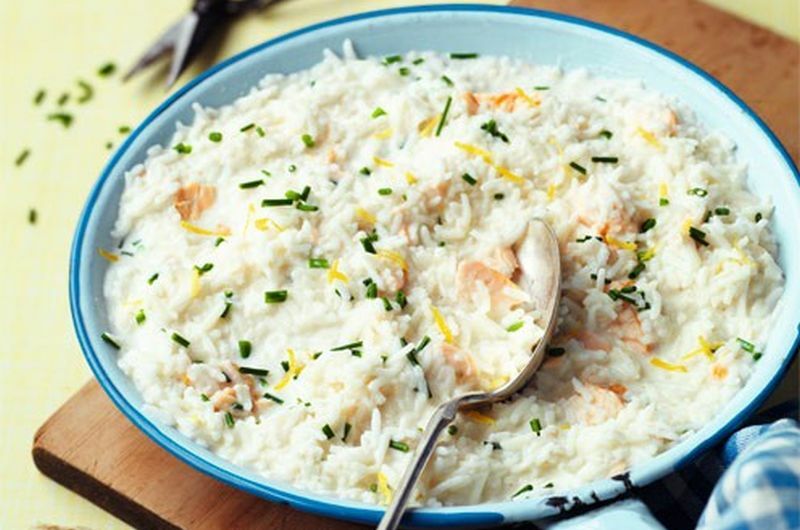 That’s because it uses ready rice for quick cooking, and it uses cream cheese to create a texture like risotto. Of course you can also add salmon, cream cheese, and chives to a regular risotto if you have the time and want to make it even more decadent. Tired of tuna salad? 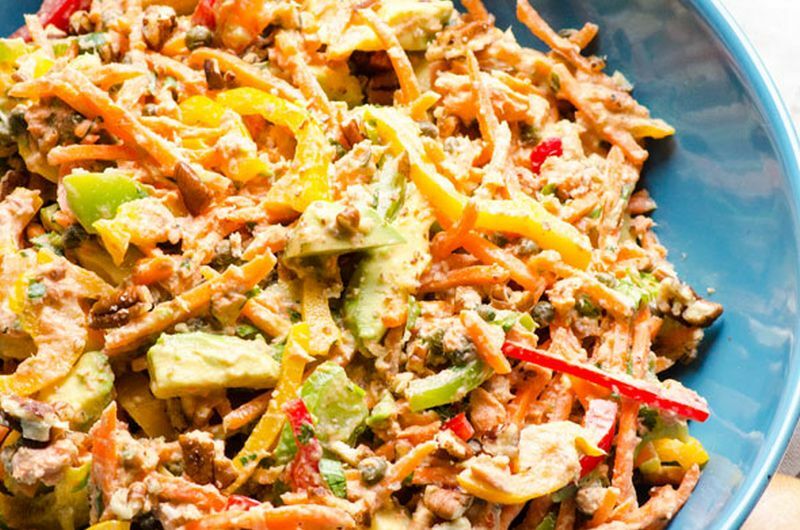 Mix up this easy canned salmon salad instead. It has more flavor, especially since salmon goes well with capers. This recipe also includes carrots, bell peppers, and avocado to give you more to enjoy, including the nutritional benefits like fiber and vitamin A. Turn canned salmon into a comforting meal with this savory pie recipe. The filling has peas, corn, and buttermilk, and potatoes like a chicken pot pie. Cheddar cheese is optional, but always makes a meal more delicious. This recipe includes a dough recipe for the crust. If you’d rather skip that, try a potato crust to reduce fat. Shred or thinly slice the potatoes, line a pie pan, and then bake that alone before adding the salmon filling. Love to cook a stir fry on a busy weekday? Once you try this, you’ll always want to keep a can of salmon in the pantry so you can have this fried rice anytime. It’s perfect when you want a quick Asian dinner without relying on takeout. 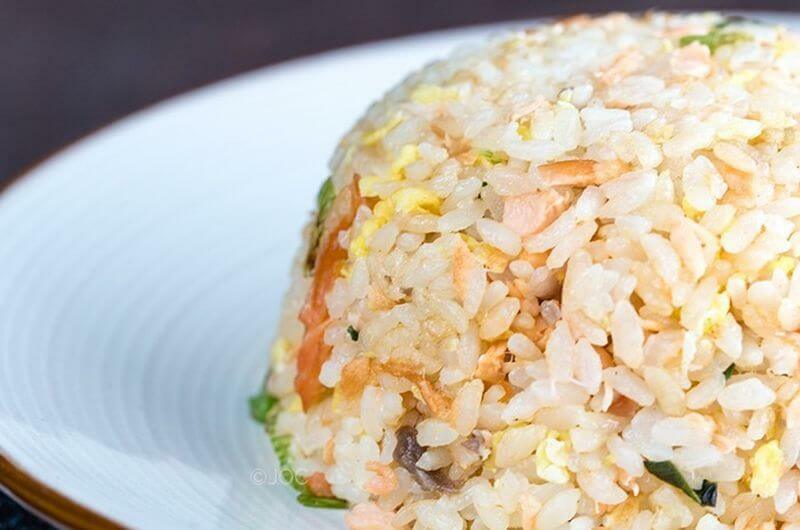 Even better for convenience, you can use leftover rice from the day before. Caesar salad always has chicken for protein. But it’s just as good with salmon, especially since anchovies are one of the key elements in Caesar dressing. This salmon salad can also be prepared using a can. For even more protein, it’s optional to add hard-boiled eggs. 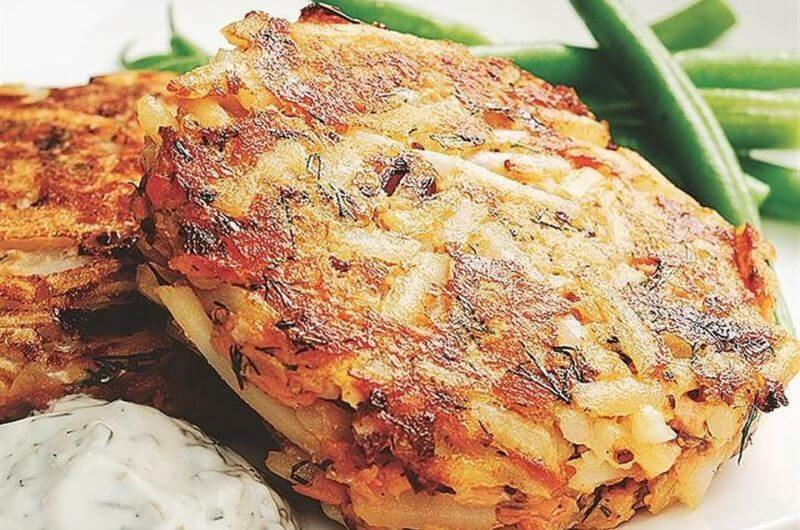 This rosti recipe is like a potato pancake that’s upgraded with salmon. 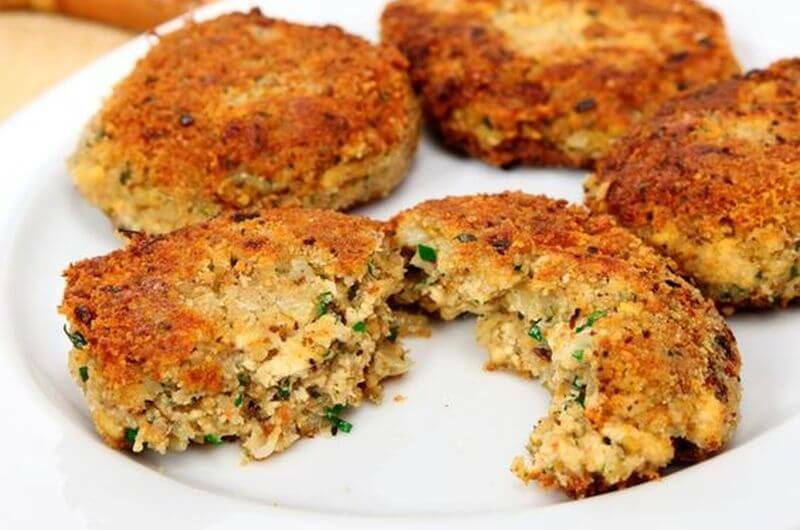 Mix together frozen hash browns, diced onion, eggs, and canned salmon to make patties. Then fry them lightly in a pan on both sides, and finish the salmon cakes in the oven. Serve with sour cream and chives, with lemon wedges on the side. 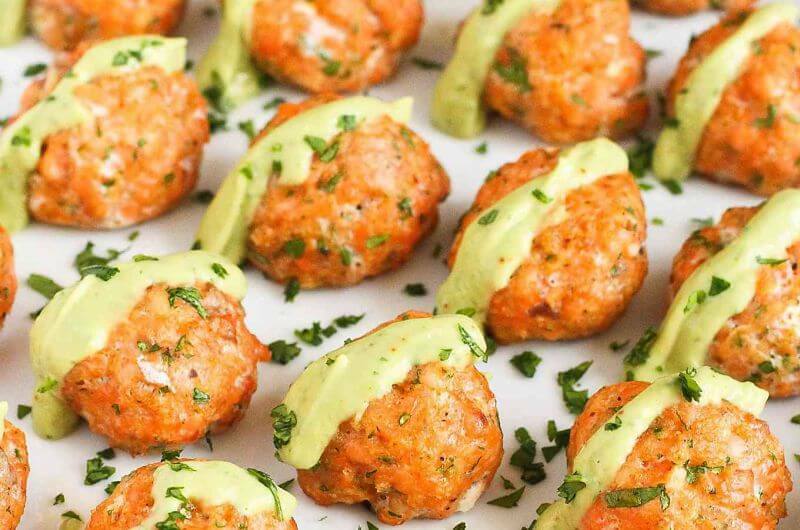 Here’s an Indian twist on fish cakes, using either fresh or canned salmon. Instead of being mixed with egg, these have paneer cheese, yogurt, and chickpea flour to bind them together. 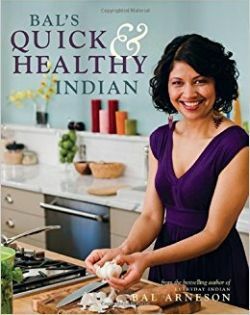 If you love the flavors of South Asia but don’t know where to start in the kitchen, pick up Bal’s Quick and Healthy Indian. It has nutritious recipes like Spiced-Honey Chicken on Garlic Asparagus and Crispy Pan-Fried Eggplant with Green Pea Sauce. Wary of canned salmon? 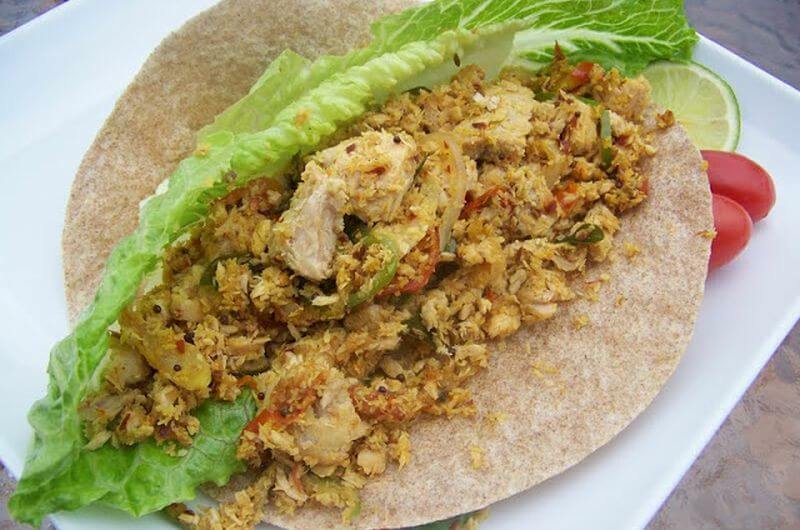 You’ll love the convenience, nutrition, and most importantly the flavor when you try this spicy Indian salmon wrap. It has everything you love about curry, like ginger, turmeric, and garam masala, plus even more delicious ingredients like coconut and fresh lime. What did you think of these canned salmon recipes? Have anything else to share? Let me know in the comments below!